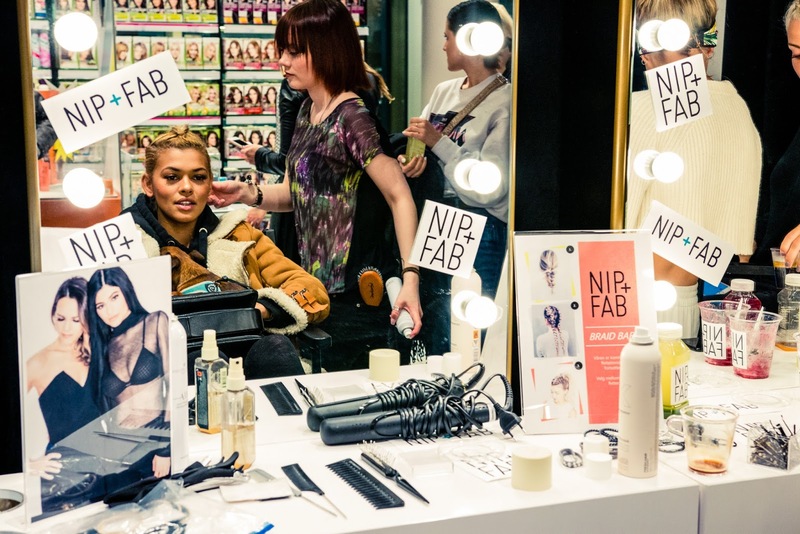 Du har kanskje sett beautymerket NIP+FAB i hyllene hos VITA? 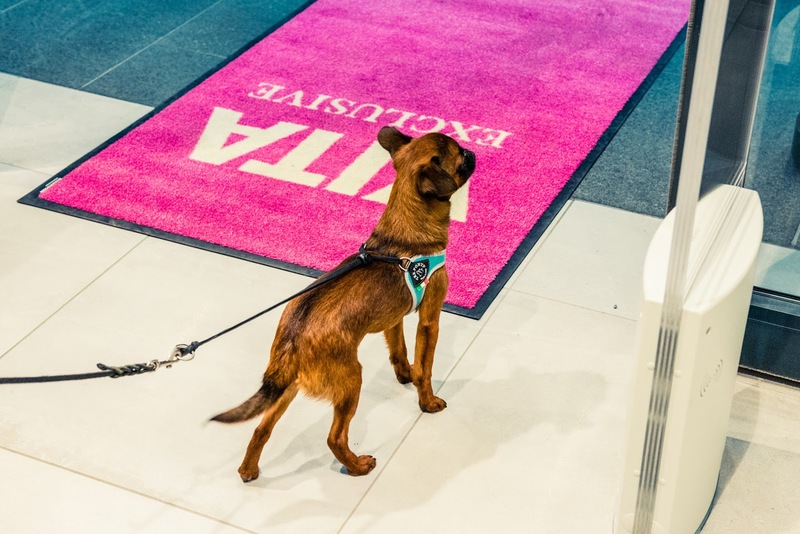 Den 30. april holdt Polhem PR pressefrokost på VITA Exclusive Barcode med TV2s "Bloggerne"-profil Anniken Jørgensen (annijor.no) som er norsk ambassadør for merket. 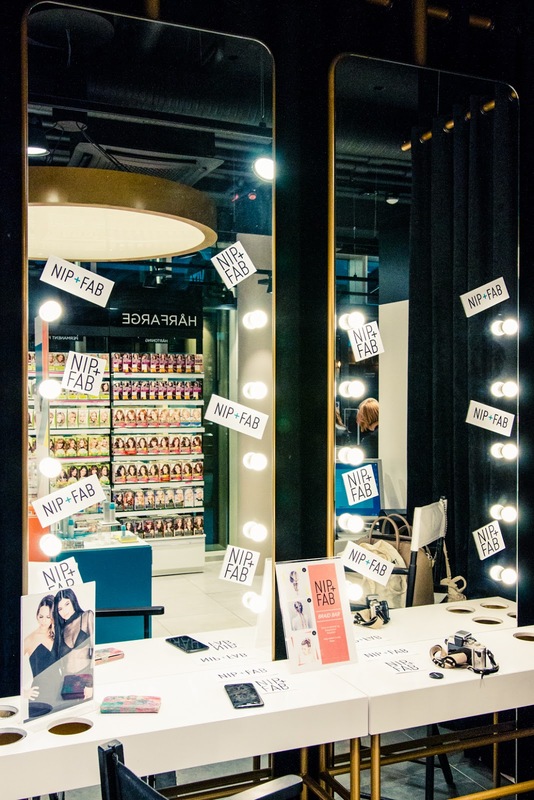 NIP+FAB er Kylie Jenners favorittbeautymerke, og IT-jenta Gigi Hadid har også lagt sin elsk på merket. 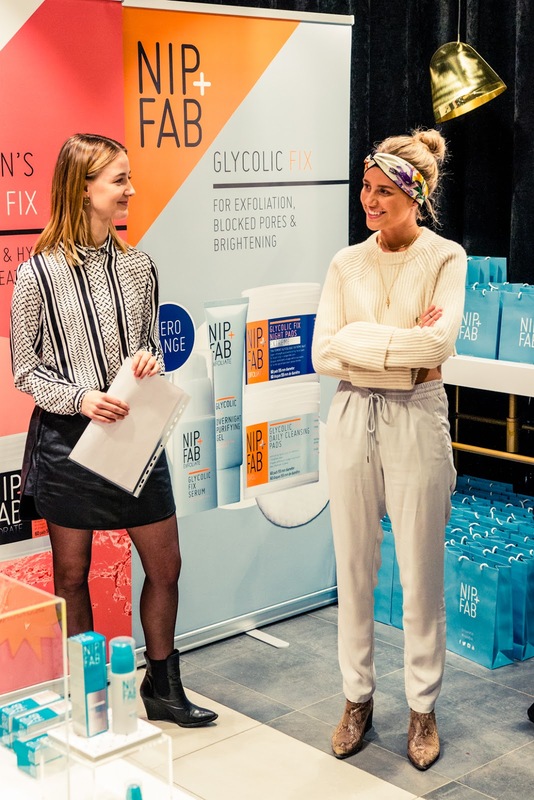 Jeg selv er enormt stor fan av "Glycolic Fix"-rensepadsene som fjerner døde hudceller, tar bort olje, smuss og matter ned blanke områder. 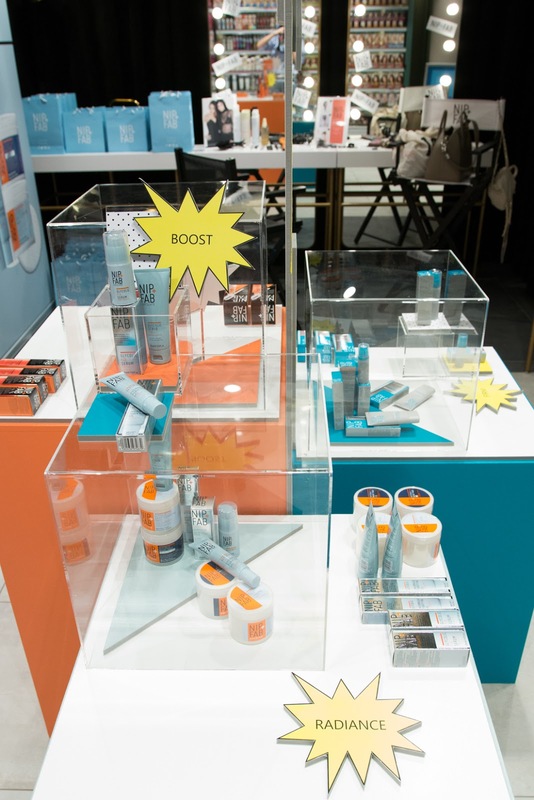 Jeg bruker den spesielt om morgenen og etter trening - for da får ansiktet en boost som gir en mer livlig glød i et ellers nitrist ansikt. 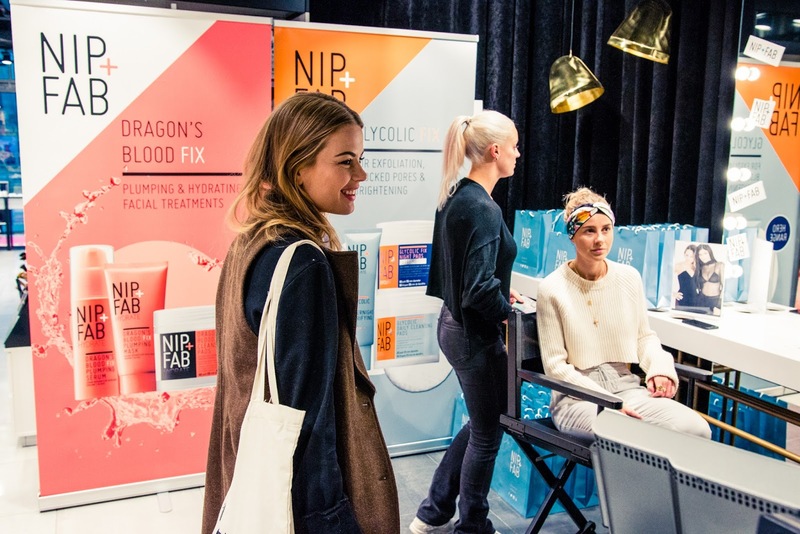 Anniken Jørgensen og Kylie jenner er spesielt fan av "Dragon's Blood"-serien med naturlig utvinnet sevje fra et tre i Amazonas-jungelen som "plumper" huden og reduserer linjer og rynker. 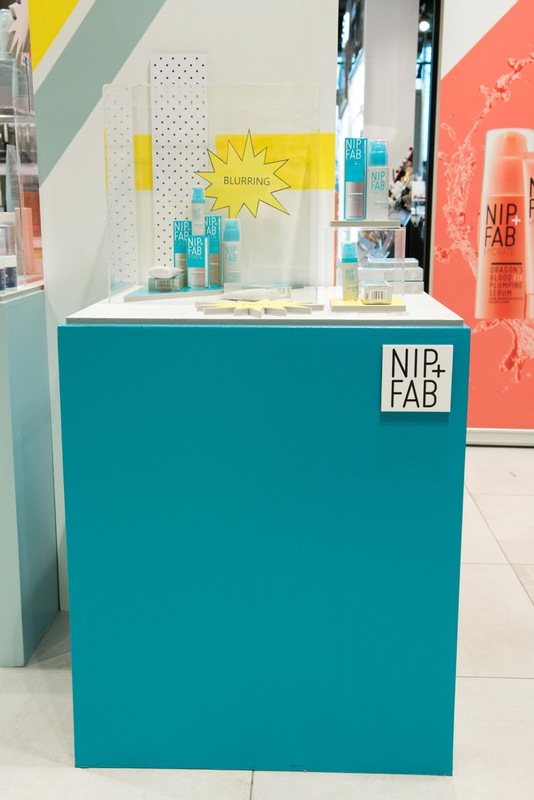 NIP+FAB passer for kvinner i alderen 18-45 år. 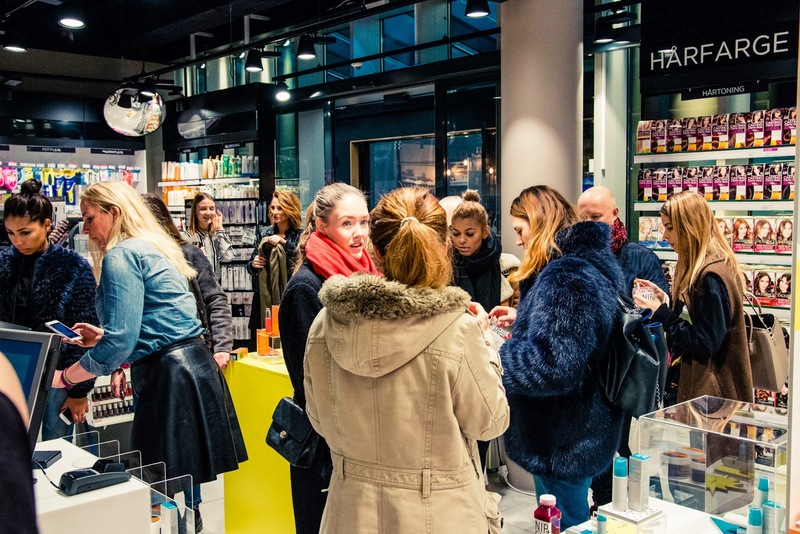 Snart kommer merket også med egen makeupserie! 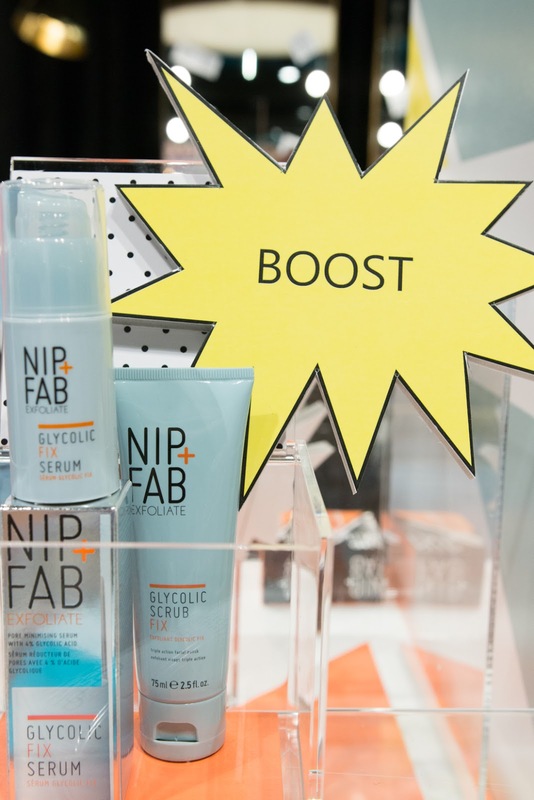 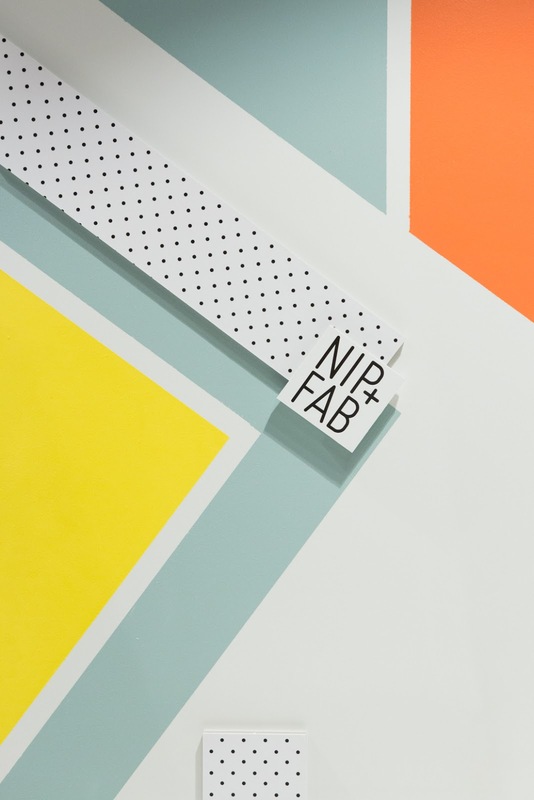 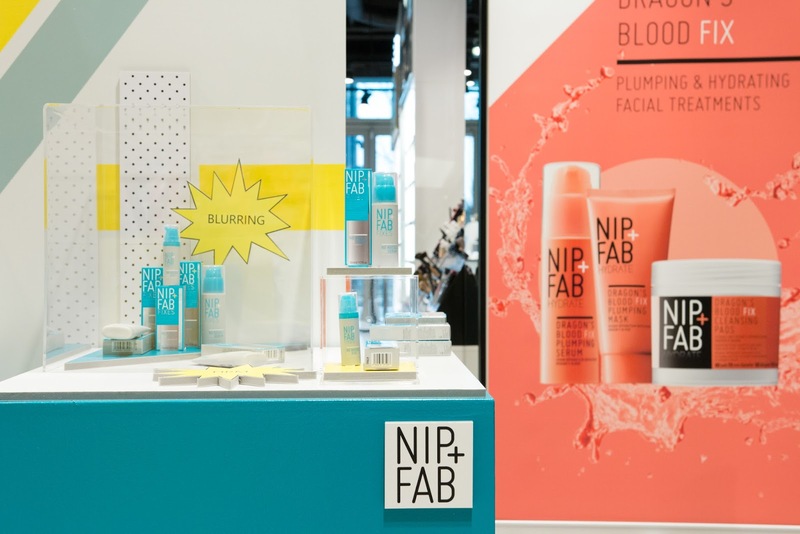 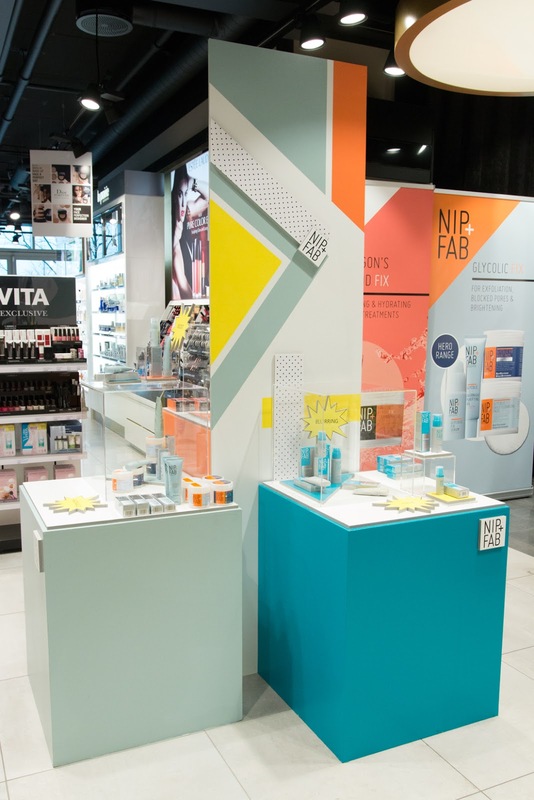 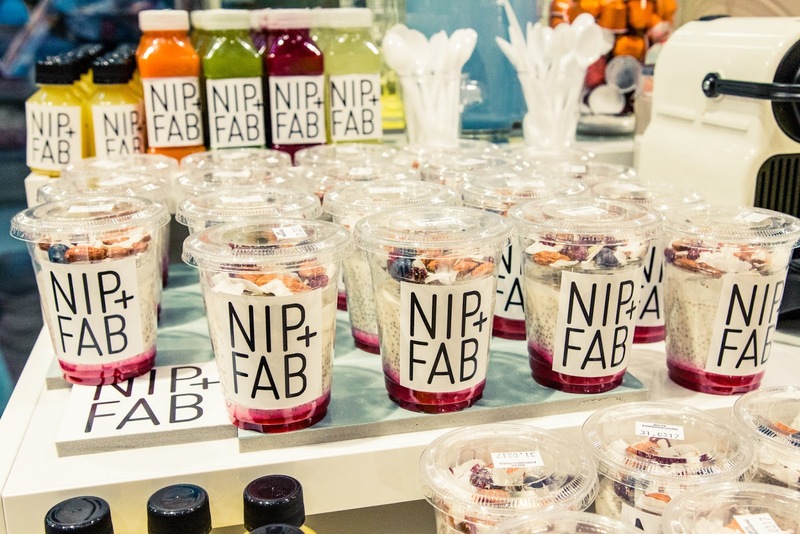 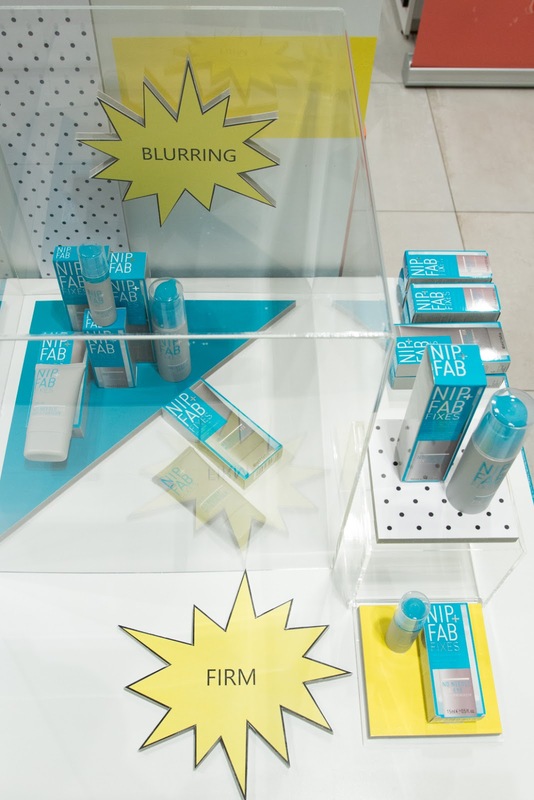 Maybe you've seen the beauty brand NIP+FAB in the shelves at VITA? 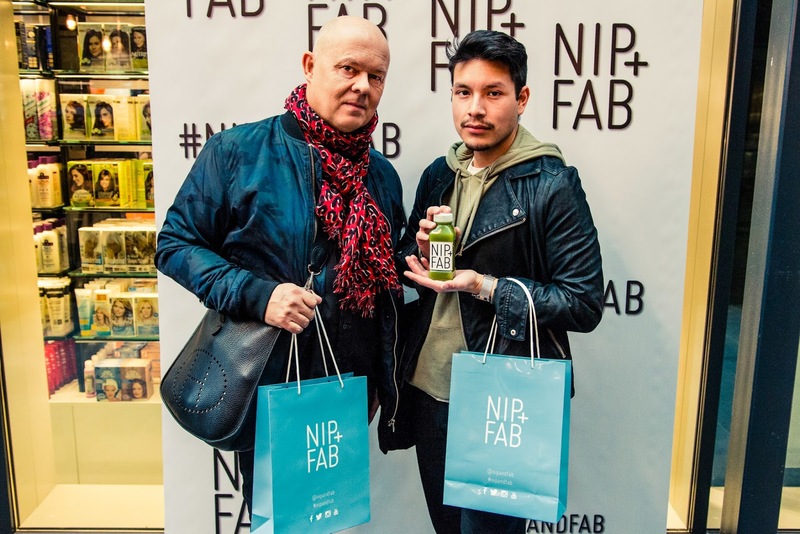 The 30th of April, Polhem PR hosted a press breakfast at VITA Exclusive Barcode with TV2's 'Bloggerne' series profile Anniken Jørgensen (annijor.no), whom is the Norwegian ambassador for the brand. 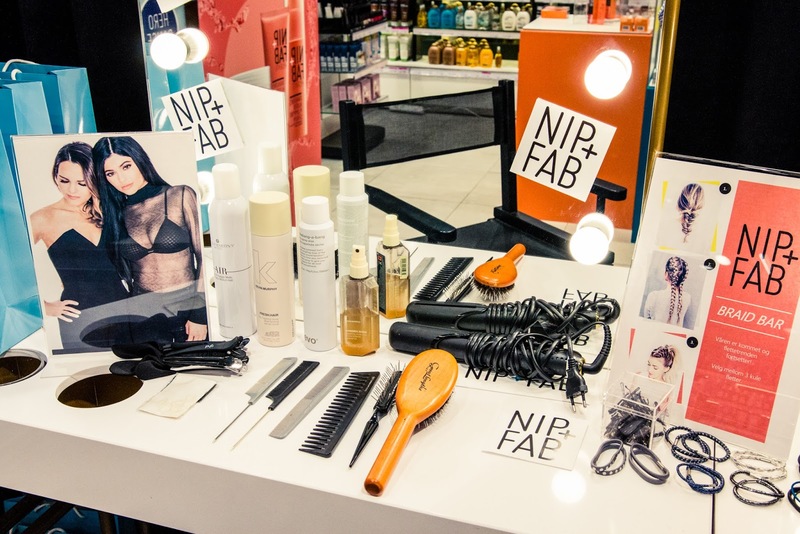 NIP+FAB is Kylie Jenner's favourite beaty brand, and IT girl Gigi Hadid also loves the products. 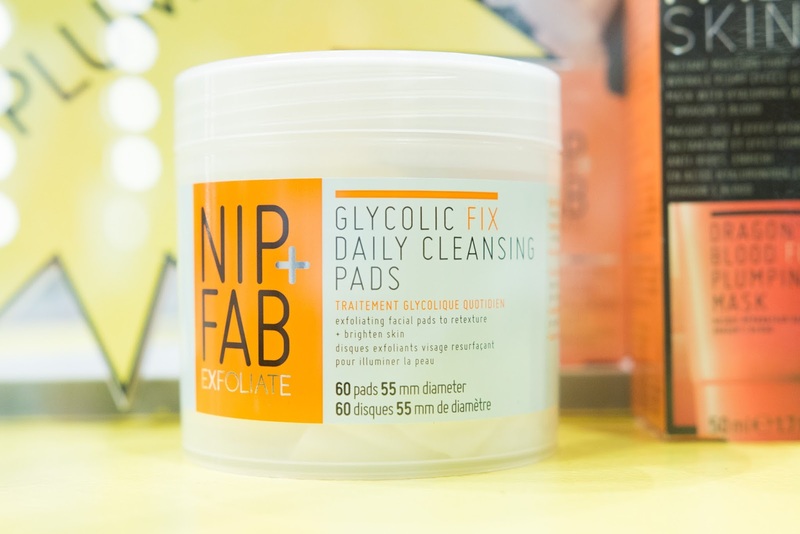 I'm a big fan myself of the 'Glycolic Fix' cleansing pads that remove dead skin cells, oil, filth and give a matting effect on blank areas. 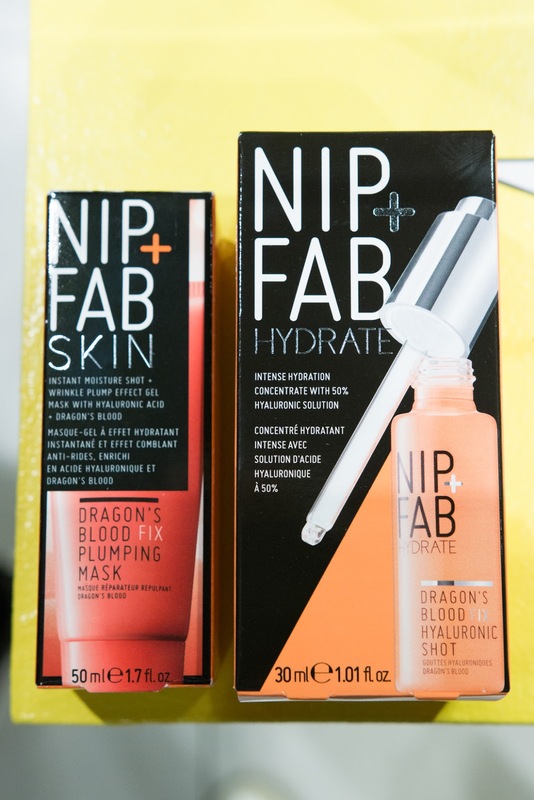 I use it especially in the morning and after work outs - because my face then gets a boost and more vivid glow in an otherwise dreary face. 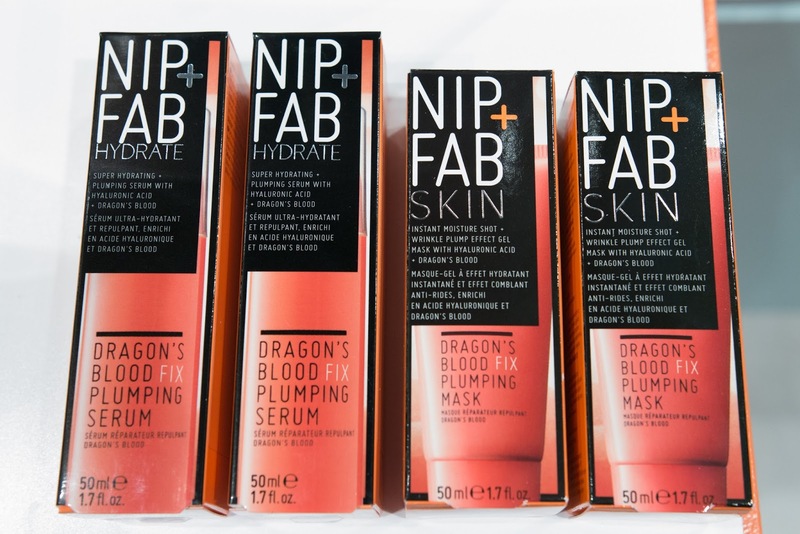 Anniken Jørgensen and Kylie Jenner are big fans of the 'Dragon's Blood' series with natural fluid from a tree in the Amazonas jungle that plumps the skin and reduces lines and wrinkles. 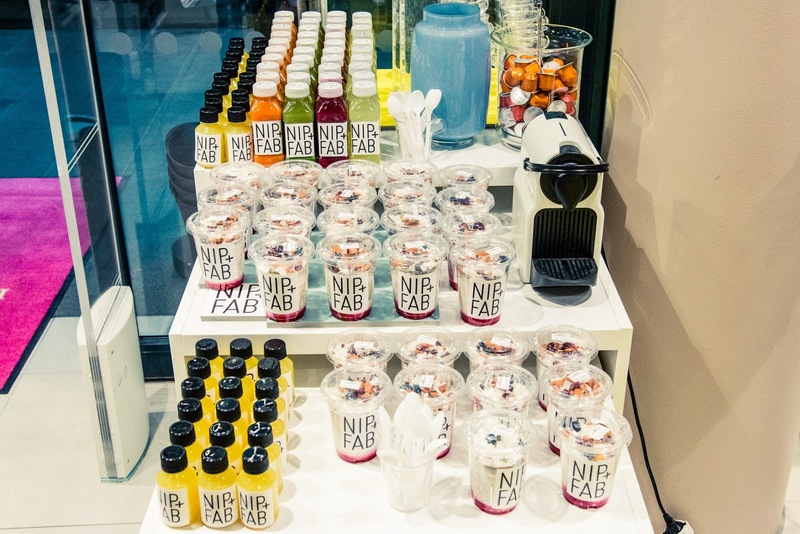 NIP+FAB is suitable for women aged 18 to 45. 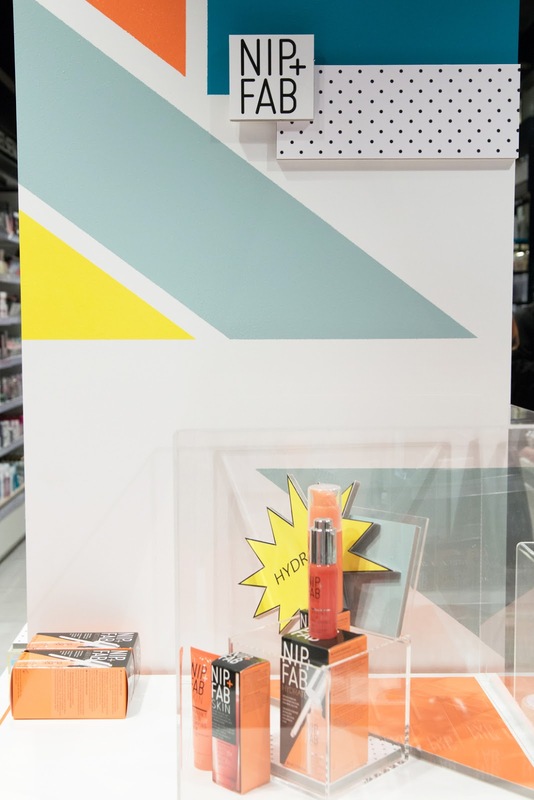 Soon, the brand releases their own makeup line as well! 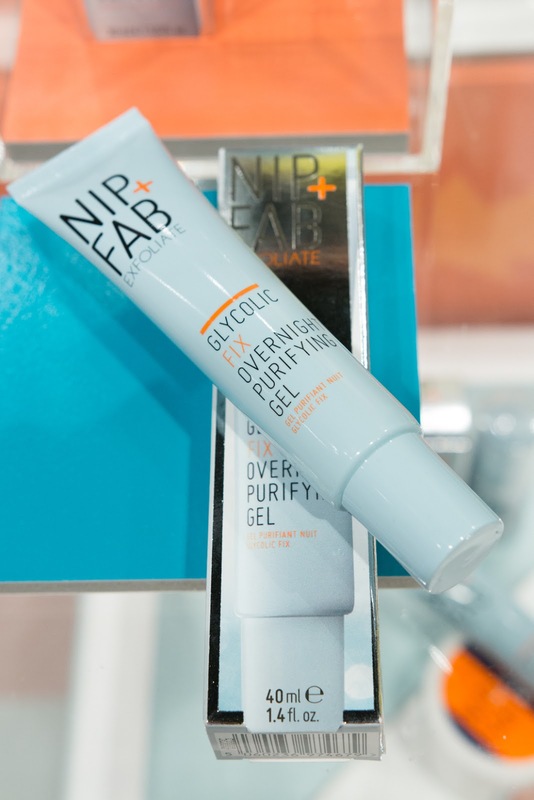 Glycolic Fix cleansing pads - both Anniken and I are bigs fans. 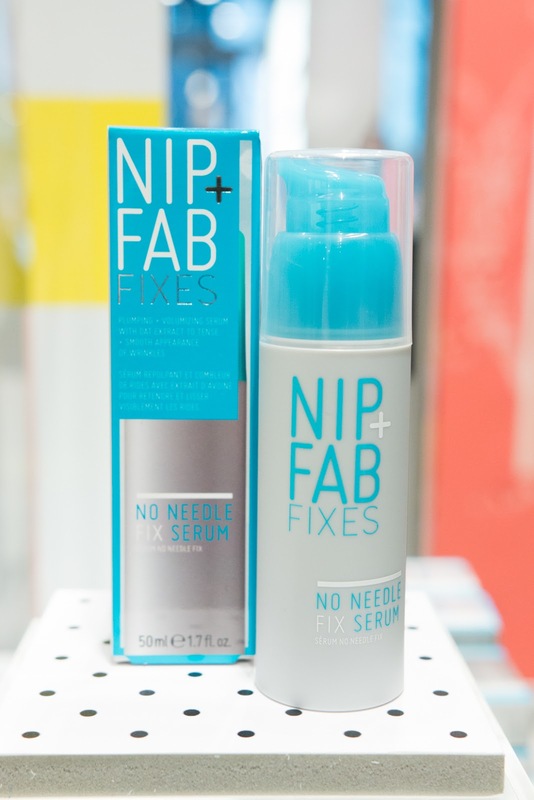 Gives glow and removes dirt and oil! 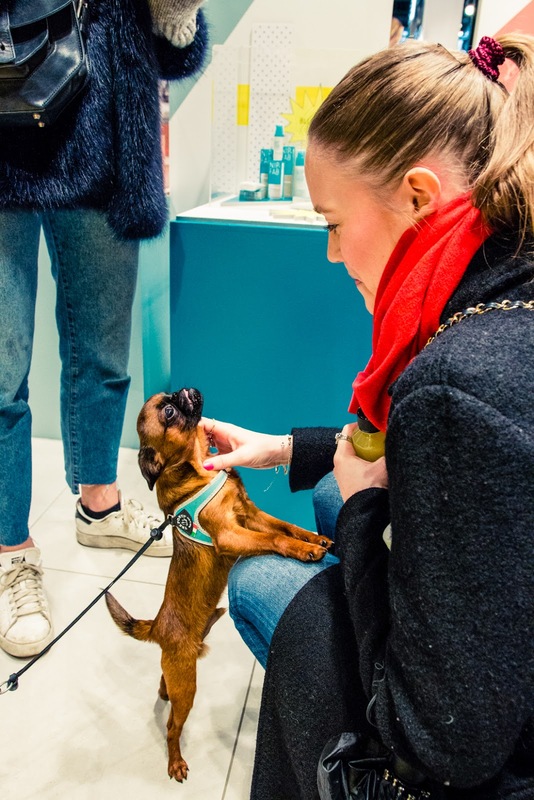 Singer Alexandra Joner brought her beautiful dog Bobby to the event! 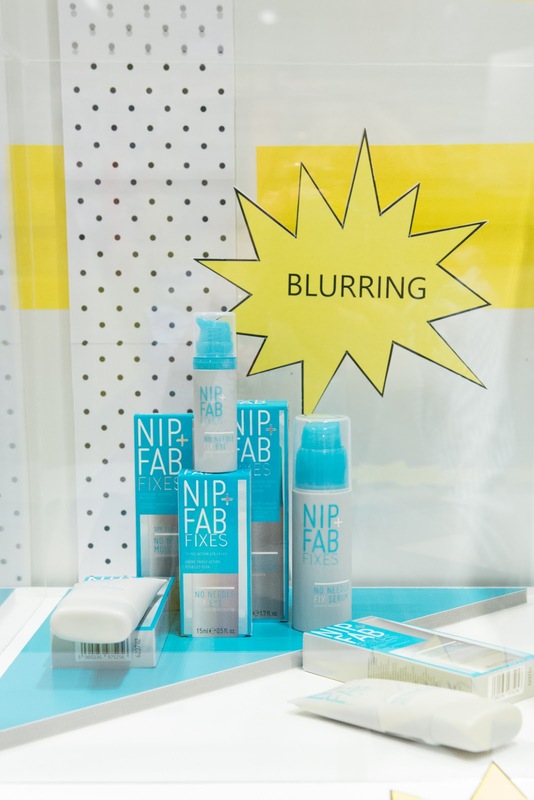 Alexandra has the perfect look for NIP+FAB. 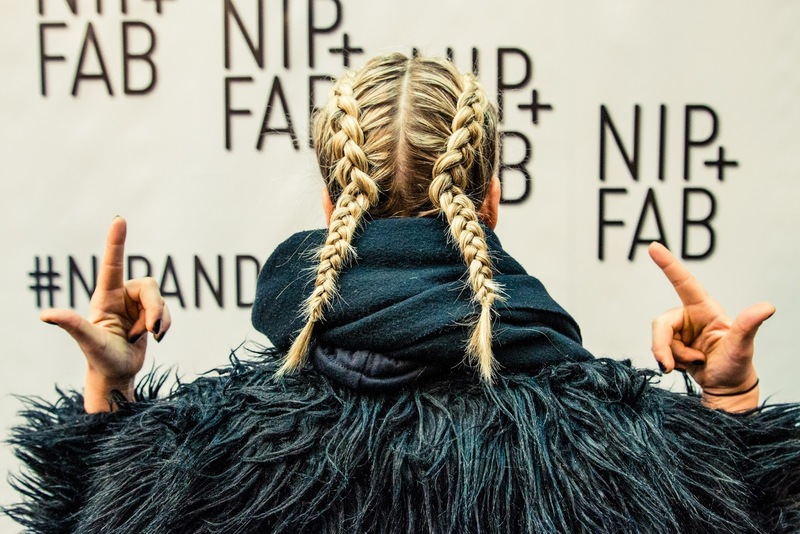 Alexandra also got braided in the braid bar. 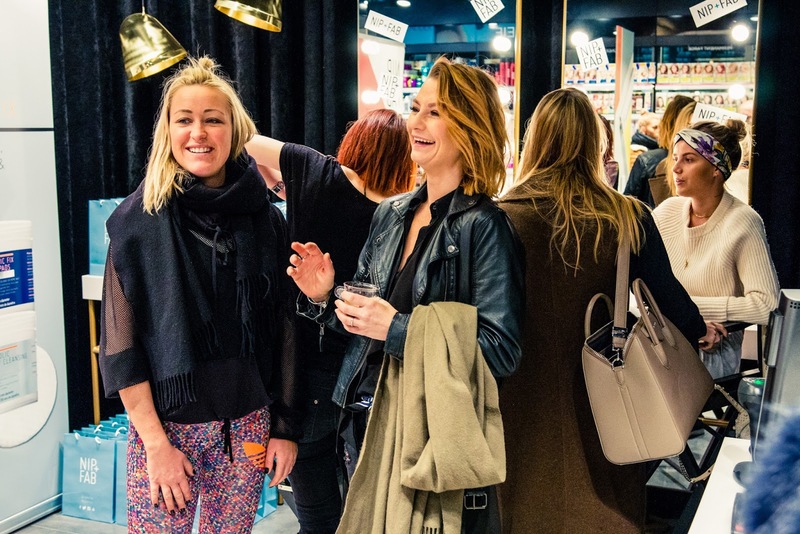 Stylista's profile and Annette Haga has started blogging again, and the two both blog under the platform Stylista.no.